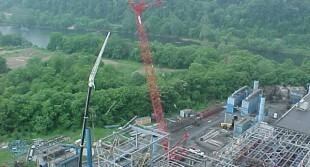 Commercial Steel Erection » Blog Archive » Lynchburg Industrial Division is Hiring! 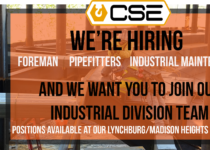 Lynchburg Industrial Division is Hiring! 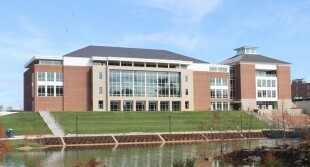 Our Lynchburg Industrial Department is Hiring! 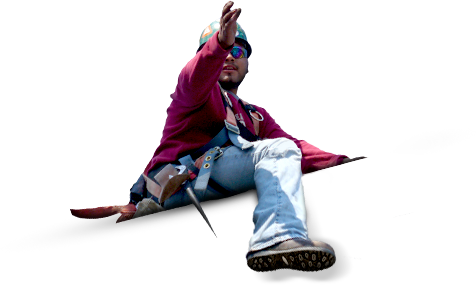 Successful candidates will have a portfolio of construction activities, OSHA training, and experience in complex rigging, lifting, maintenance, and construction projects, including plant outages. NCCO certification, CDL, and lowboy experience preferred. 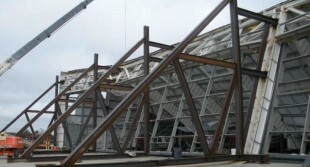 You will be a critical member of a highly specialized team, responsible for the planning and execution of work related to industrial maintenance activities in support of power generation, pharmaceutical, chemical, pulp and paper, and heavy civil projects.